The concept of buyer personas, as a means for understanding buyers, has been around now for over a decade. It is an understatement to say many things have changed in the world of buying and selling since their beginning. We have witnessed the changing dynamics of the buyer-seller relationship. The dynamics I refer to are buying behaviors and buyer goals. On the other side of the coin, we see marketing and sales making attempts to adapt. The concepts of content marketing, lead nurturing, insight-based selling, customer experience, and brand management emphasized. These practices have been introduced as gateways to connecting with buyers in the new digital age. Personas, specifically in B2B, need to be adaptive to new goals and behaviors of buyers throughout their buyer’s journey. In addition, personas need to be designed for the new practices, which are developing in marketing and sales. B2B personas need to be researched, understood, and designed to meet robust goals and behaviors of buyers throughout the end-to-end buying cycle and brand experience. In addition, personas need to be designed to enable as well as make more effective new practices, functions, and roles. Audience Behavior: the concept of content marketing reaching audiences is more prevalent. Audience goals and behaviors are distinctly different when not in the market for products or services. 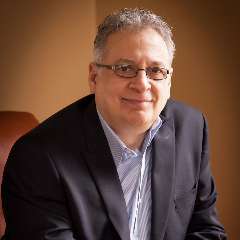 Yet, awareness, insight, and intelligence are an important component of connecting with existing customers and future buyers today. Content marketing effectiveness is enabled when it can reach many different types of audiences. Audience personas must now include the likes of industry influences and more. Lead Behavior: one of the fastest growing areas, in terms of emerging practices, is the rise in lead nurturing and lead development. Buyers have distinct goals and behaviors when they convert from being a part of a wider audience to an interested party. New forms of lead research and lead personas can create more effective conversions from an interested party to an active buyer. Buyer Behavior: the core persona when buyers have become actually engaged in the process of buying. Buying behaviors, and buying goals, operate on a different level when buyers are actively engaged in the buying process. 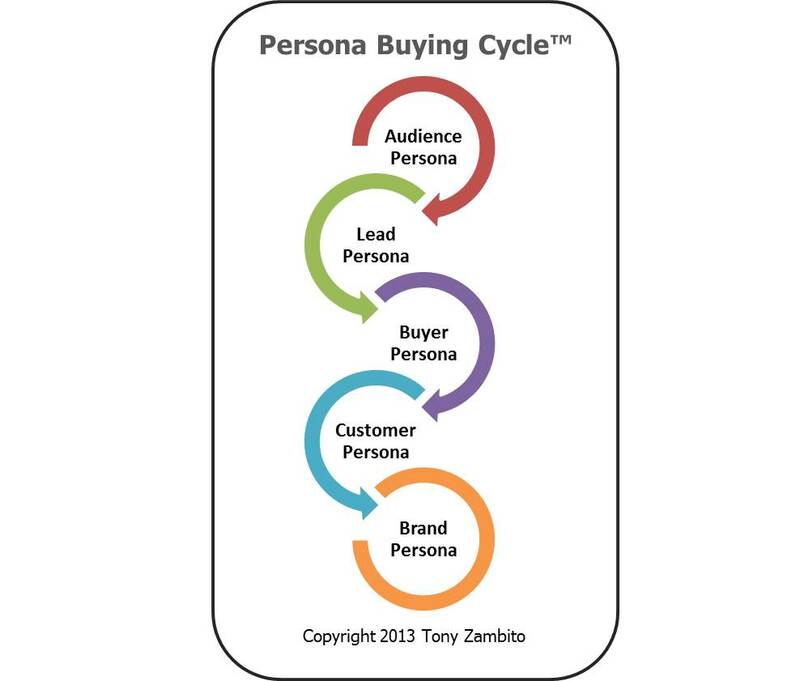 Buyer personas, true their original intent, are designed to enable the buying process between buyer and seller. Customer Behavior: when a buyer becomes a customer, there is a trial period underway. This trial period consists of a different set of goals and behaviors meaningful to confirmation and customer experience. Specific customer personas can enable understanding and capabilities to meet customer goals post-sale. Implementation and customer support teams can benefit immensely from personas designed specifically for their roles. Brand Behavior: brand management is emerging out of the shadows, as a competency B2B companies have to get right today. Fulfilling the brand promise consistently is one of the hardest jobs of marketing and an organization as a whole. Customers and buyers have different goals, behaviors, and beliefs, which surround brands. The goal here is to convert customer personas into brand persona advocates. 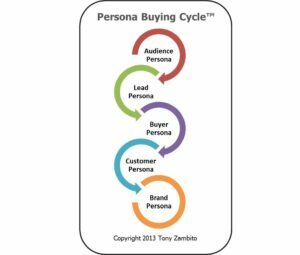 A recommendation for forward-thinking marketing and sales leaders is to begin thinking in terms of the Persona Buying Cycle™ versus a singular focus on a buyer persona. One certainty is the buyer’s journey not only begins before buyers think of themselves as a buyer, but also extends beyond the purchase. Having a common visual and story of how buyer’s goals and behaviors change throughout the buying cycle is compelling. We are also seeing activities, functions, and roles widen in marketing and sales in response to changing buying behaviors. The Persona Buying Cycle™ is a natural extension to address both of these developments. In a dozen years, we have seen the then straightforward buyer-seller dynamics become more complex. How B2B views the use of personas, from a pragmatic standpoint, now must adapt.